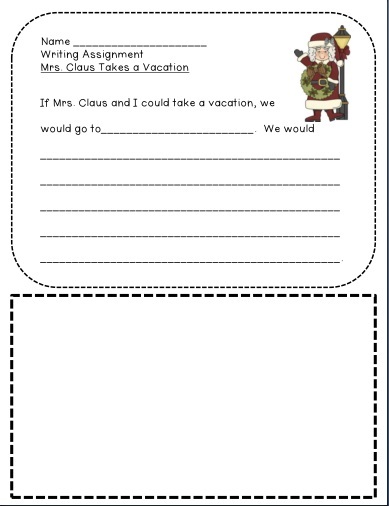 Mrs. Hankinson's Class: Mrs. Claus on a vacation?? I recently purchased Mrs. Claus Takes a Vacation. We read this very cute story this week in class and completed a writing activity. 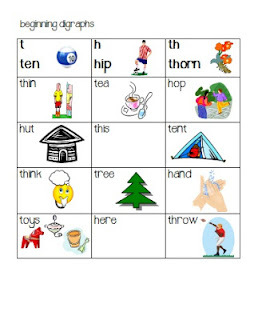 Click the picture or HERE to get a copy for your classroom. 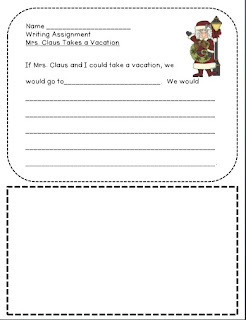 After reading the story, the children shared where they would like to go with Mrs. Claus if they could take a vacation together. They came up with an amazing list! "We would go to China. We would eat China food. We would play China games." "We would go to Haiti. We would help the kids if they are sick and take toys." One of my reading/word study groups is working on beginning digraphs. 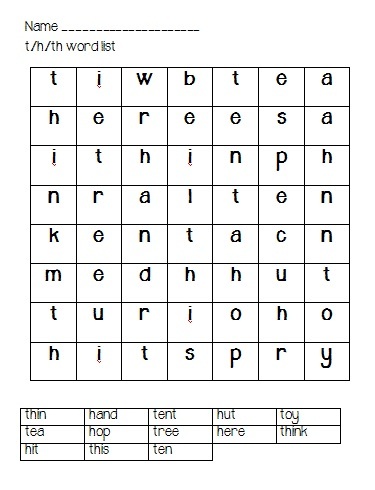 I have 4 lists: (1) c/h/th; (2) t/h/th; (3) s/h/sh; and (4) w/h/wh. 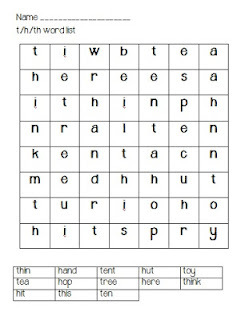 Each list has several sight words (note: many of these sight words are difficult to find an image to accompany) and each list has a word search using most of the words. Click HERE to grab the freebie! PlEaSe leave a comment if you download the digraph activity so I know how many are grabbed! We need this! Thank you so much!